When we baptize children into our community, we promise to nurture them in the faith and support them as they grow. As a church, the promises we make when we baptize someone bring with them a commitment to take the journey with young people as they mature in their faith. What does that support look like for LGBTQ youth? How do we proactively create spaces in church so LGBTQ youth know they are welcome? 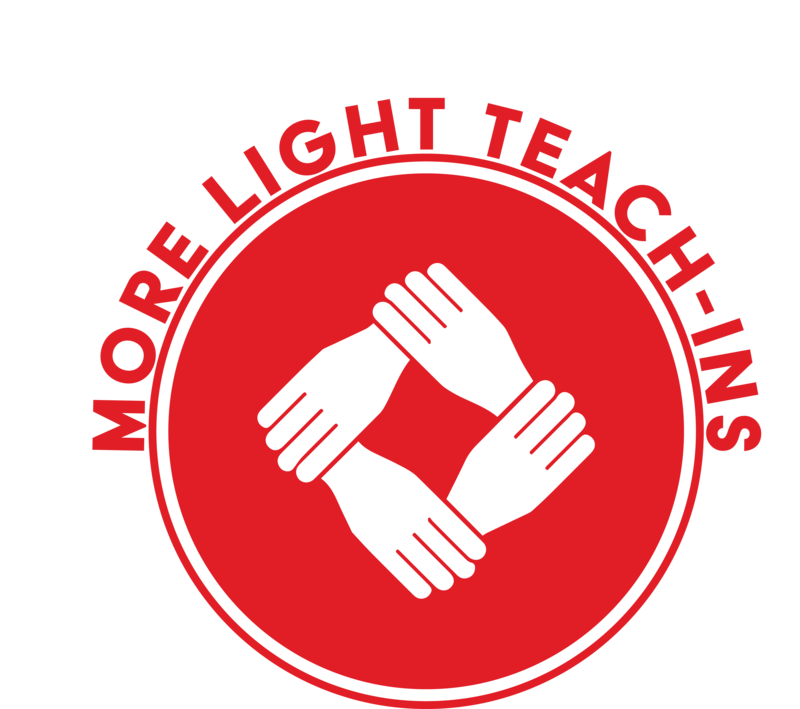 This series will address practical ways in which congregations can proactively support LGBTQ youth. 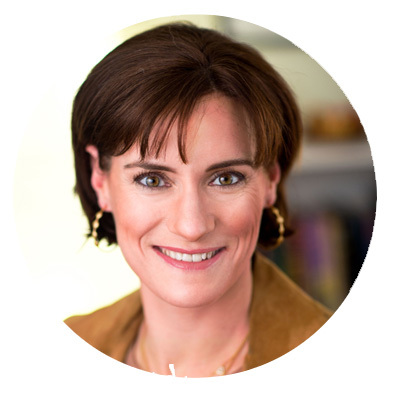 Ashley Goff is Minister for Spiritual Formation at Church of the Pilgrims (PCUSA) and ordained in the United Church of Christ. Ashley graduated from Union Theological Seminary in NYC where she fell in love with the art of liturgy. She lives with deep gratitude for several communities which have formed her along the way: Denison University, the Jesuit Volunteer Corps, the Open Door Community, and Rikers Island NYC Jail. Ashley also finds life in Springsteen music, beekeeping, urban farming, and vinyasa yoga, and her three kids and loveable spouse. 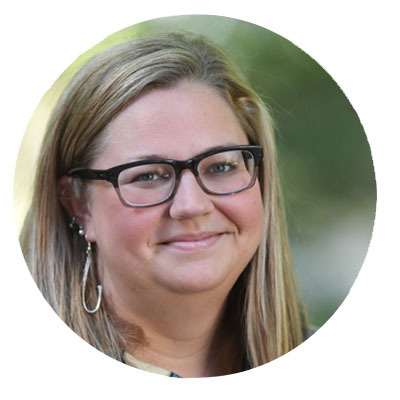 Shelley Donaldson is a youth worker, pastor-in-waiting, wife, artist, writer, LGBTQ advocate, retreat planner, and a lover of Southern food who grew up amongst the pine trees of Georgia and the marshes of South Carolina. She holds degrees in Philosophy and Art from the University of West Georgia, located in Carrollton, GA, and a Master’s of Divinity from McCormick Theological Seminary in Chicago, IL. She currently works with Fourth Presbyterian Church in Chicago, IL, with youth. She spends much of her time doing hands-on ministry with youth conferences, LGBTQ retreats for clergy, painting, making collages, working and writing on Christian Education, and traveling the world in search of places where the earthly world meets the kin-dom of God through people, culture, and of course, food. 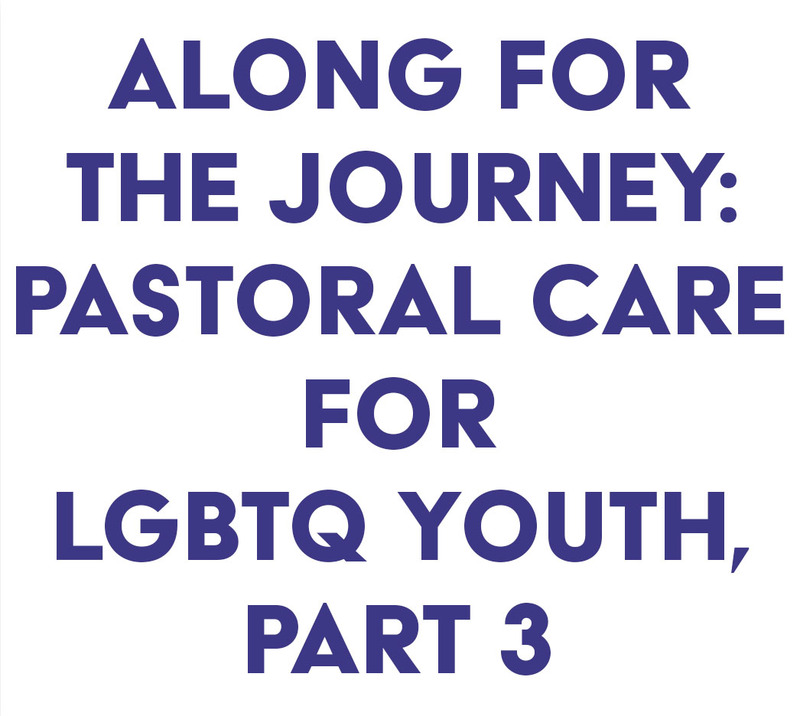 Thank you for registering for Part 3 of our Teach-In on Pastoral Care for LGBTQ youth! We look forward to seeing you on Friday, March 2 at 3pm Eastern! Thank you and we look forward to seeing you on the 2nd!